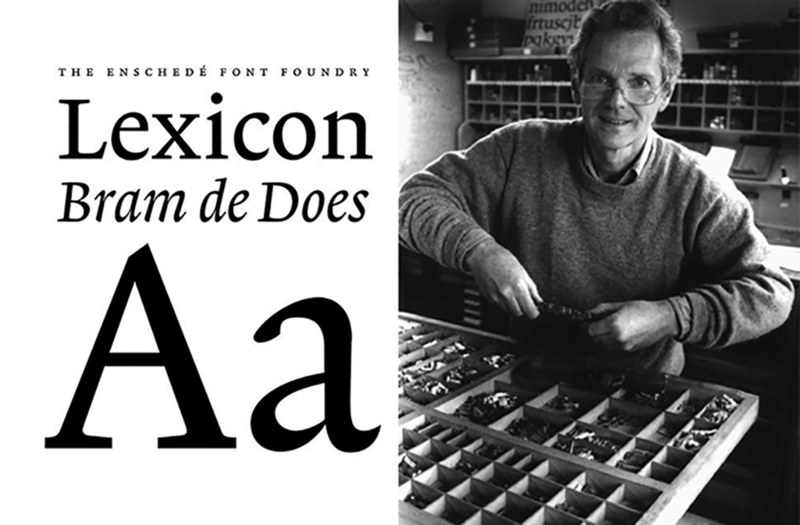 The Dutch type designer Bram de Does (1934) died on December 28. He designed, amongst other things, the popular fonts Trinité and Lexicon. His father had a printing company in Amsterdam-East. 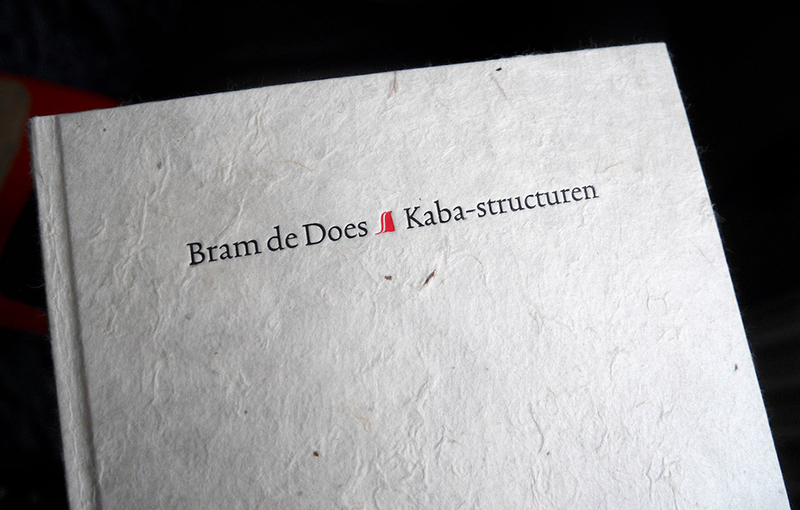 Bram de Does himself followed a three-year course at the Amsterdam Graphic School. From 1958 he worked as a ‘typographic carer’ at the Haarlem printing office Joh. Enschedé en Zonen, where he was called ‘puntje in, puntje uit’ (‘a little bit more, a little bit less’). In 1982, he designed the typeface Trinité, for which he received the H.N. 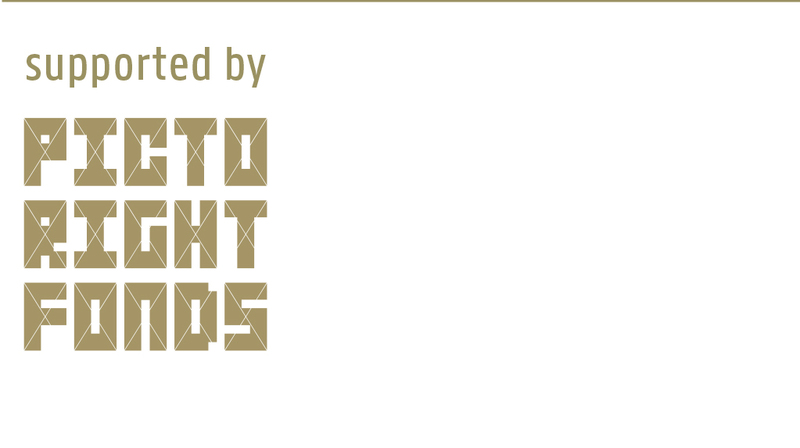 Werkman Prize in 1991. Together with Mattias Noordzij, he designed the typeface Lexicon for Het Groot Woordenboek der Nederlandse Taal (de Dikke van Dale) (The Great Dictionary of the Dutch language (also called ‘de Dikke van Dale’). The jubilee book ‘Typefoundries in the Netherlands’ (1978), which he designed for Joh. Enschedé in 1999, was awarded as one of the hundred best books of the twentieth century. 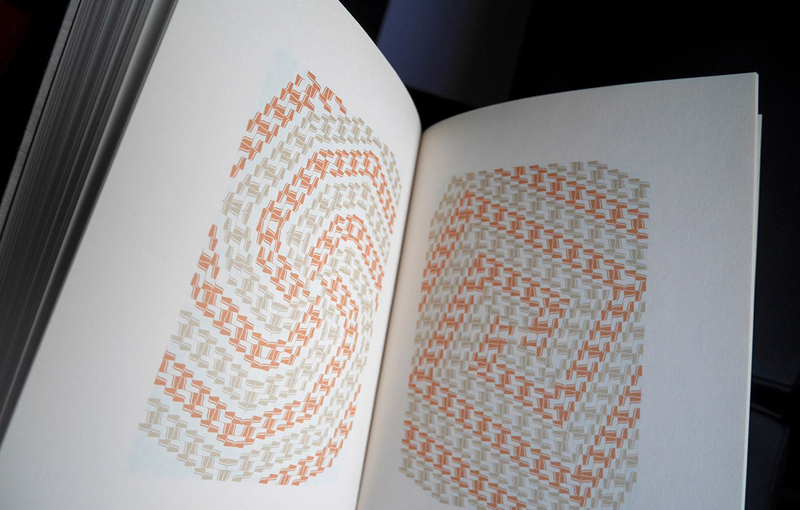 Until 2008 he also made books for his own printing/publishing office the Spectatorpers, which he set by hand. In 2003 the documentary ‘Systematisch slordig’ (Systematic sloppy) appeared about his life and work, produced by Atelier De Barracks in Woudrichem. 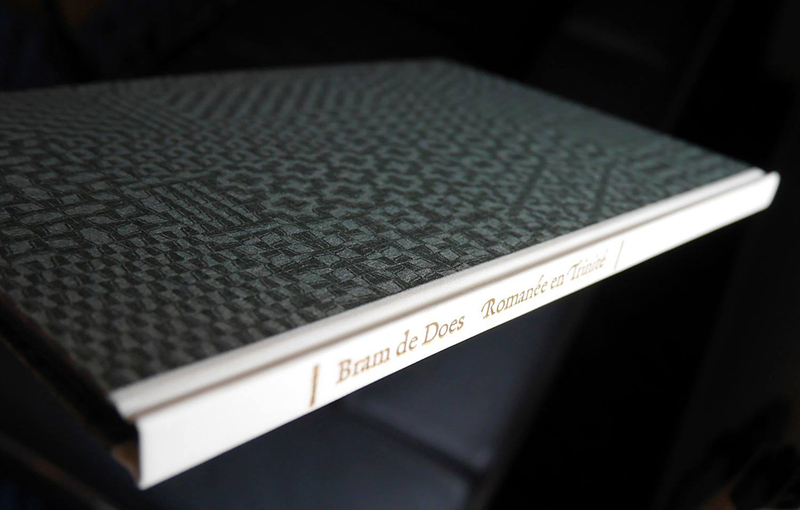 The documentary was broadcast on television in the series Kunst… omdat het moet (Art … because it needs) by the TROS. With Gerard Unger, Gerrit Noordzij, Harry Sierman, Guus Ros, Jan de Jong and Matthias Noordzij.